CLT.biz is an online magazine focused on the future of business growth and change in the greater Charlotte region! CLT is located at the mid-point between NYC and Miami with easy and low-cost access to land, water, electricity and natural gas! Our world changes constantly, but this year seems to launching into a whole new era of change with the advent of our 45th President of the United States. 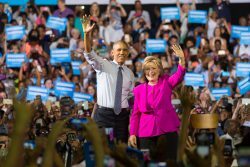 The prospects for change are what the American public supported during last year's political campaign. As 2017 begins, we know that change is coming. Yet we are still not confident what exactly the new changes will look like. And so, with faith in the American system of democracy, many have no choice but to take on an attitude of 'wait and see.' 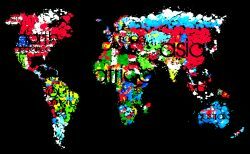 In the meantime, change is also happening around the globe. 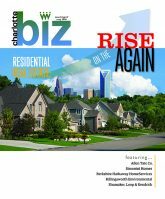 This issue of CLT.biz Insights provides several aspects of change that bear upon the nature of the changes ahead. As we contemplate our future, we ought to look back with some clarity on what we progress we have made and what we have put in place that bring us to this day. 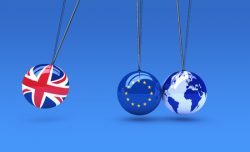 Read about the top ten risks for 2017, the thinking behind the creation of a new world order, the progress on our globe when we look at everyone around the world, and how the European Union is preparing for the exit of Great Britain These insights should provide a basis for our future. We will have to wait and see. Lighting Africa- Delivering Electricity to Transform Lives Former Duke Energy CEO, Jim Rogers, author of Lighting the World! Yes, tell me more about CLT.biz! 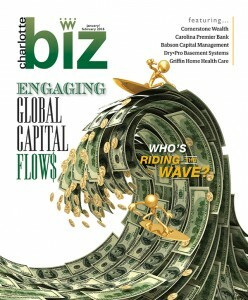 Yes, I want to learn more about the CLT.biz region. 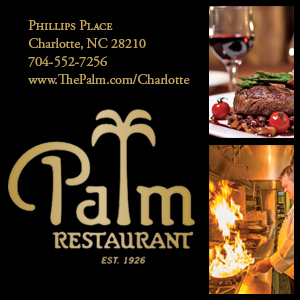 Show me the assets, resources, and advantages for locating my business in the Charlotte region. 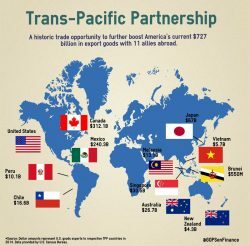 I want to know why CLT is the premiere location for doing business in the U.S. and around the world. The material on this site may not be reproduced, distributed, transmitted, cached or otherwise used, except with the prior written permission of CLT.biz LLC. Yes, I want to subscribe to CLT.biz Insights and join the CLT GLOBAL AMBASSADOR NETWORK promoting economic growth and development in the greater CLT region. Please keep me up-to-date and informed about CLT assets, resources and economic progress.